You are here: Home / NORA LINDE AND THOMAS ANDREASSON ARE BACK! The much awaited ninth book in the Sandhamn Series by Viveca Sten is now here. It’s a hair-raising thriller about evil and weakness, and the childhood scars we carry with us into adulthood. Nora Linde is facing her most complicated case ever, trying to bring Andreis Kostelic, the head of one of Stockholm’s biggest drug cartels, to justice. A young woman is fleeing to get away from her abusive husband. The only thing she wants is to protect her son, but she could play a key role in Nora’s upcoming trial – if only she would testify. Andreis carries dark memories from the Yugoslavian war of his childhood. He is prepared to do anything to crush his enemies and get his wife back, mercilessly sacrificing those who stand in his way. When the situation takes a dangerous turn Thomas Andreasson is put to work. As he fights to save his failing marriage and solve the case, Thomas must stand by as Nora takes greater and greater risks to save Andreis’ wife from certain destruction. The Sandhamn Series still top international bestseller charts with almost 5 million copies sold worldwide. The TV series based on Viveca’s books is also a whopping success. An estimated 80 million people around the globe have been watching the adventures of Nora and Thomas unfold on their TV screens. During the premiere for the new season in Sweden over 1.000.000 (!) people were watching. 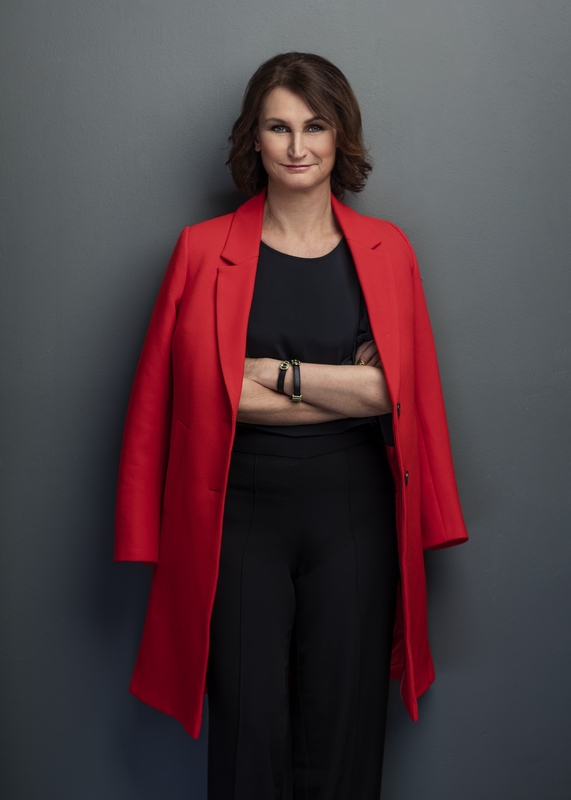 This year Viveca Sten celebrates a decade (!) as an author and she still keeps readers spellbound with her books about Nora and Thomas in the Swedish archipelago. 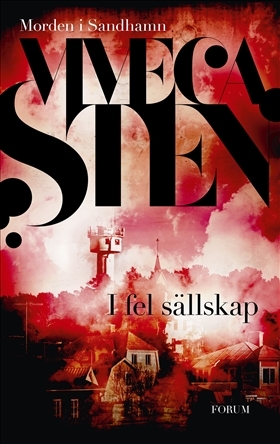 In Bad Company is Viveca Sten’s latest novel in the Sandhamn Series. You can find it here or here, and of course in bookstores around Sweden. The perfect read for lazy days in the sun!